Sid joined the company after completing a contract in Hong Kong where he had been employed in the communications industry. He adapted well to his new role of luthier and became a well respected guitar craftsman. 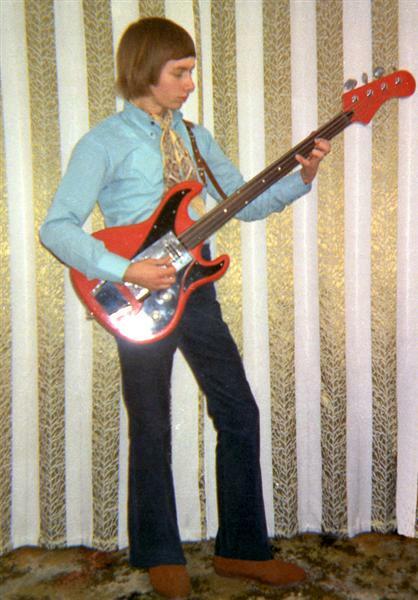 As a teenager my first guitar was a Rapier bass and I still have it after forty years. Later I acquired a Wilson Ranger 2. 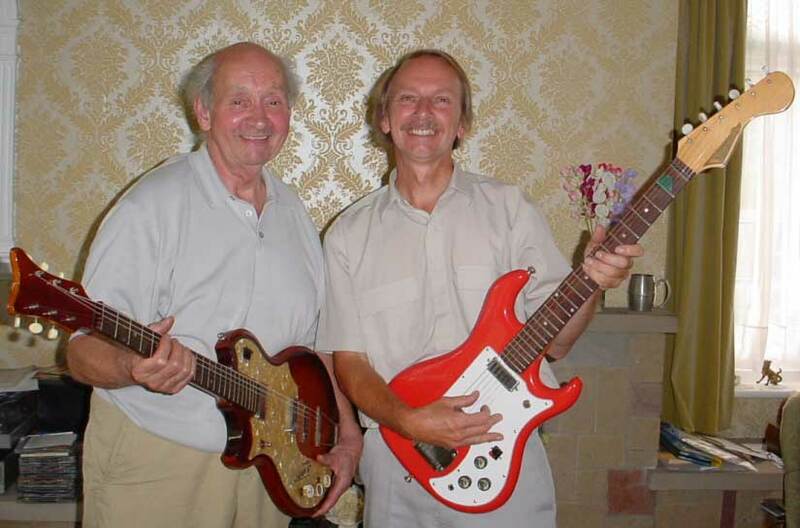 The guitar brand names changed from Watkins to WEM in 1964 then after 1968 to Wilson until the factory closed in 1982. Over the years the basic designs remained the same and the most popular models were the Rapier 22, 33 and 44 which had 2, 3 or 4 pickups respectively. Early models had no adjustable truss rod in the neck but of all the old Watkins guitars which have passed through my hands, very few have had neck warps due to the use of metallic internal bracing. COPICAT PAGE NOW COMPLETELY UPDATED! NEW FOR 2009 - Dominator Reissue! While this is a non-commercial site, I thought I should bring you the exciting news of this Dominator reissue. My own Dominator was used as a source for dimensions and panel artwork on this project. Having played the prototype, I can guarantee that this amp will exceed your expectations. It has every bit of the original tone and feel of the first Dominators but to my mind has even more volume, probably due to the upgraded speakers. Made in Britain to the highest standards. If you do decide to register interest in this amp, please mention this website. Charlie and his wife graciously entertained me in their home and allowed me access to a treasure trove of Watkins archives to help with this site. In typically generous Charlie style, he also gave me a Wilson 6 guitar as a momento of the visit. Legendary bass player Mo Foster describes Charlie as a 'national treasure' and no one would argue with that!